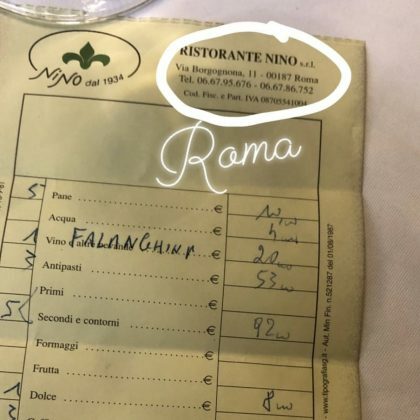 Giada De Laurentiis ate at Rome, Italy’s Ristorante Nino in September 2018. 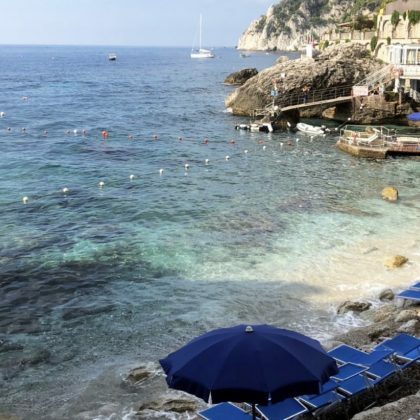 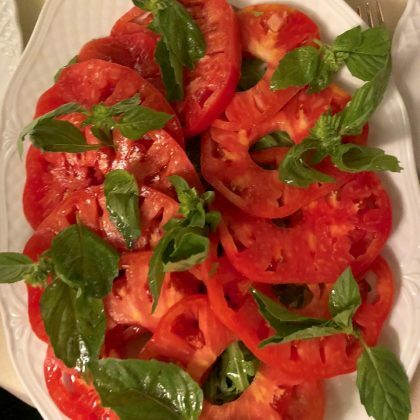 Giada De Laurentiis checked into Capri, Italy’s Torre Saracena Italian restaurant in September 2018. 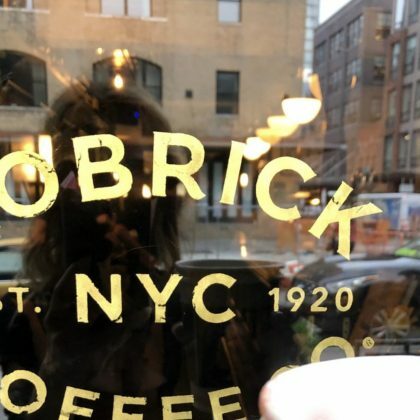 “Hello NY” is what Giada De Laurentiis said when she clutched her cup of coffee from New York City, NY, USA’s Kobrick Coffee Co. in September 2018. 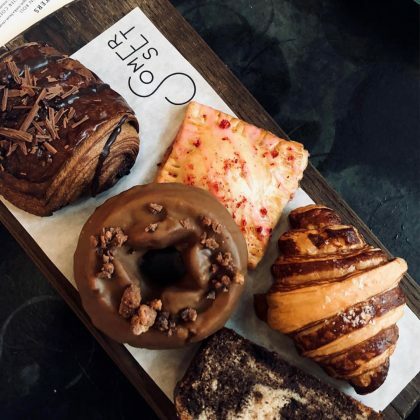 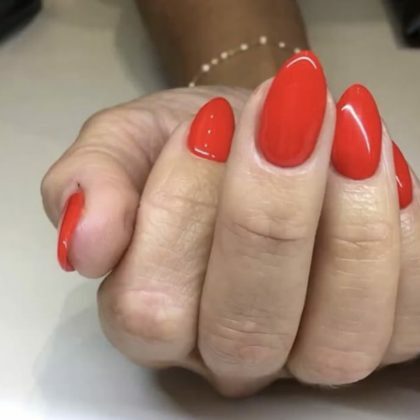 “Hello Chicago!” is what Giada De Laurentiis said when she had her choice of pastries while doing “#brunch” in August 2018 at Chicago, IL, USA’s Somerset American restaurant. 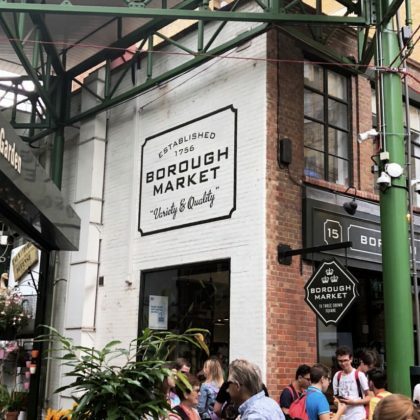 Giada De Laurentiis shopped at London, England, UK’s Borough Market in July 2018.